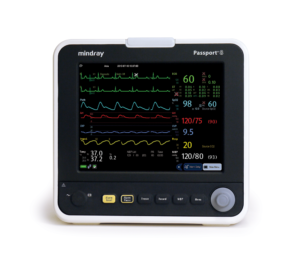 An inspired result of ingenuity and efficiency in the approach to the varying levels of patient care. 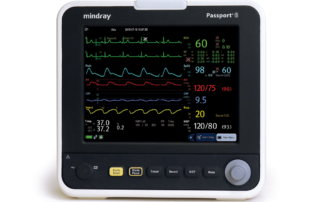 Passport 8 comes standard with an 8″ touchscreen display, easy touch function keys, and parameters that meet your clinical needs: 3 or 5-lead ECG, SpO2, NIBP, respiration, and temperature. 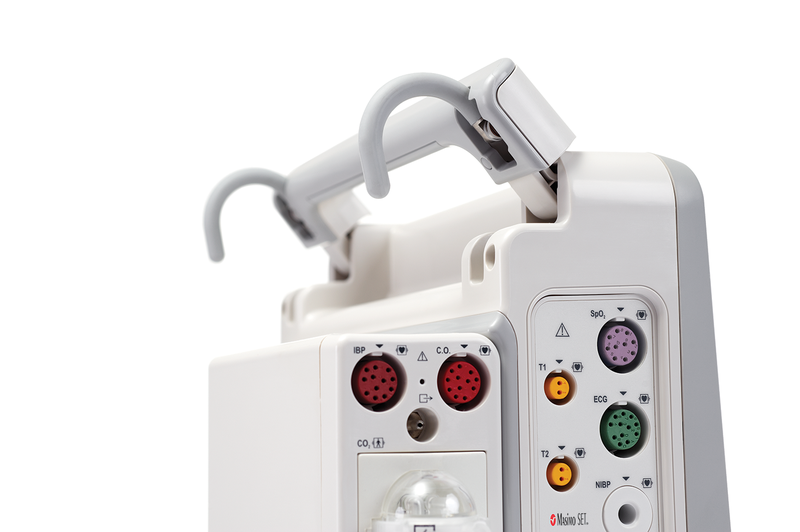 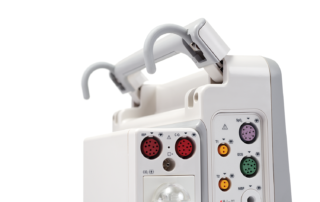 In addition, Passport 8’s plug-and-play modular structure allows for more advanced monitoring functions to be added such as CO2, invasive pressure, and cardiac output. Passport 8 extends beyond just the device itself by offering integrated HL7 and DIAP communication protocols. 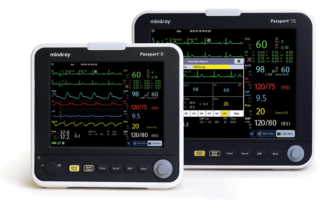 Wired and wireless networking capabilities can also be integrated, enabling connectivity to the BeneVision Central Station, allowing patient data to continuously flow and be shared where needed.